OFFER DEADLINE NOW SET FOR TUESDAY MARCH 5 @ 1PM! 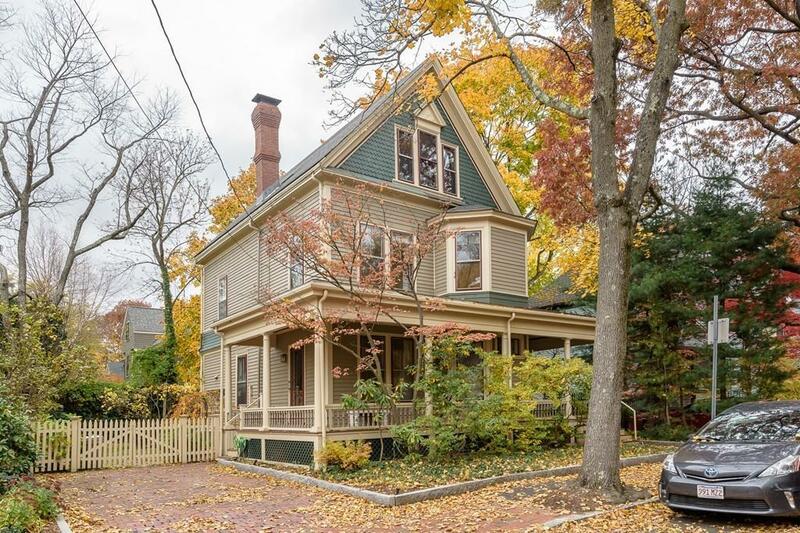 Stately 1887 Queen Anne Victorian on a tree-lined side street close to Harvard Law, Harvard/Porter Sqrs, great retail and restaurants on nearby Mass Ave. Fronted by a gracious wraparound porch, all three levels feature hardwood floors, high ceilings and oversized windows. A side entry from brick driveway leads to an informal gathering area and adjoins a well designed kitchen with fireplace. Large dining room opens to the living room with full glass wall and direct access to side deck and private back yard with shed. 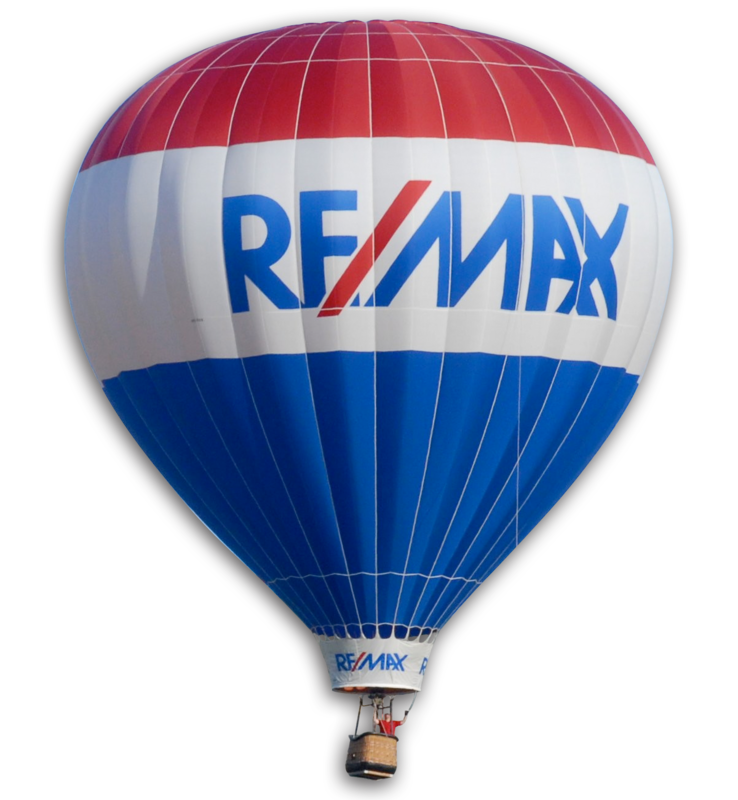 The 2nd floor has a full master suite, 2 additional bedrooms, large bath with W/D, and a bonus office/playroom. Untapped potential on top floor with over 400 sf of semi-finished living area and a full unfinished basement with 7'10" ceiling height add to this versatile floor plan. New mechanical equipment for gas heating and 2-zone central AC within the last year. A true Cambridge gem now awaits its next, new chapter!